Today is tres regalos also known as three giveaways AND today is the last day for 15 Days of Gifts! Trust me, I saved the best for last - free stuff of course! To enter, all you need to do is comment below on which number you'd like to win. 3 people will be chosen, how cool is that? The winners have been announced below! This giveaway is closed. (Make sure to check back to see if you've won- 50 United States Only for No. 2 & No. 3) Best of all, they will ship to the lucky winners right away so you'll have your goods to you as soon as possibly possible. No. 1 $50.00 Gift Certificate for Dali Decals! Choose from many different designs, including the one below that I am slightly digging. 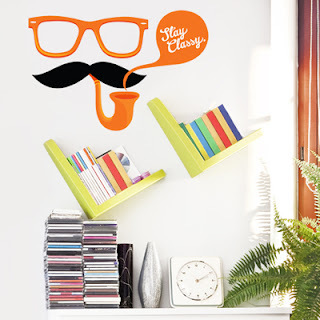 Photo credit: Dali Decals - Found here! No. 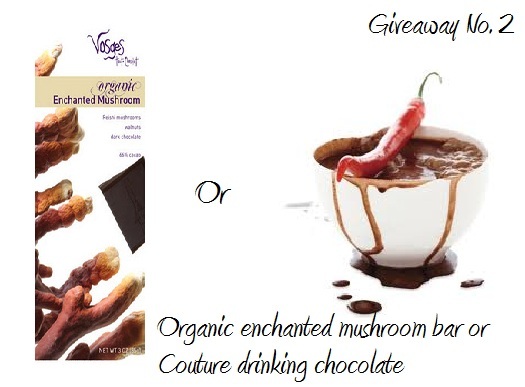 2 Choose between the two fabulous chocolates below from Vosges Haut-Chocolat. Which one will it be? No. 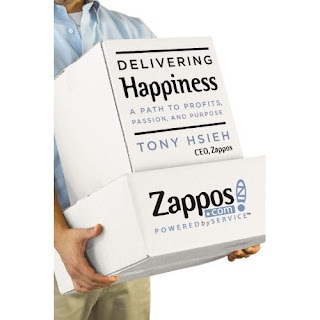 3 A book with super awesome reviews (haven't read) but is changing the World of customer and employee experience. 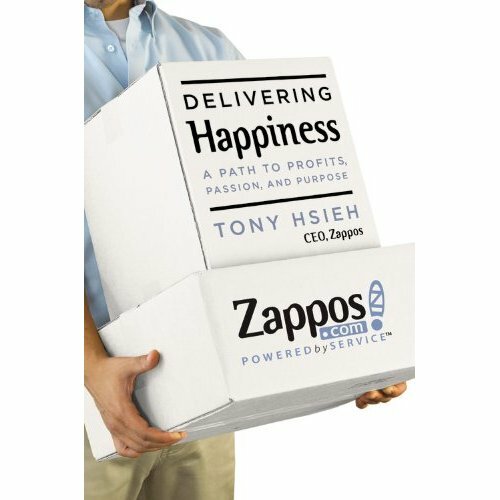 Delivering Happiness - A path to profits, passion and purpose by Tony Hsieh -- Also have a website that shares all about the revolution right here! That concludes our 15 Days of Gifts! Thank you for tuning in to our selection and thank you to our wonderful giveaways and special contributors! Coming up tomorrow, Take 5 Tuesday - a special curation of handmade picks! P.S. Another great giveaway happening right now over at Gussy Sews! No. 2! Drinking chocolate looks delicous and would love to try! What goodies! 1 and 2 - Drinking chocolate, thanks. number 1 for sure! So many great choices!